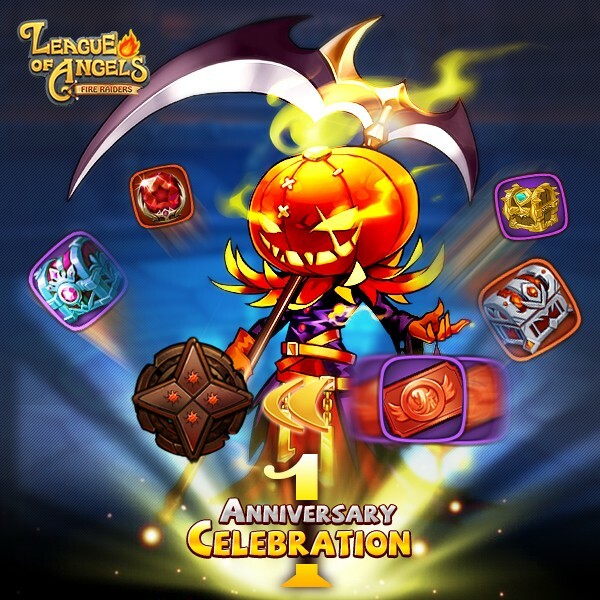 League of Angels - Fire Raiders is celebrating its one-year anniversary with special in-game events and free celebration gifts for 10 straight days. With over 5,000,000 downloads in 2015, Fire Raiders has become GTArcade’s most successful mobile game. The game has reached No. 1 in the RPG category in over 70 countries, including the UK, Canada, and Germany. To celebrate Fire Raiders turning one, the development team has prepared a grand 10-day celebration. Players are recommended to log in each day to make most of the event. 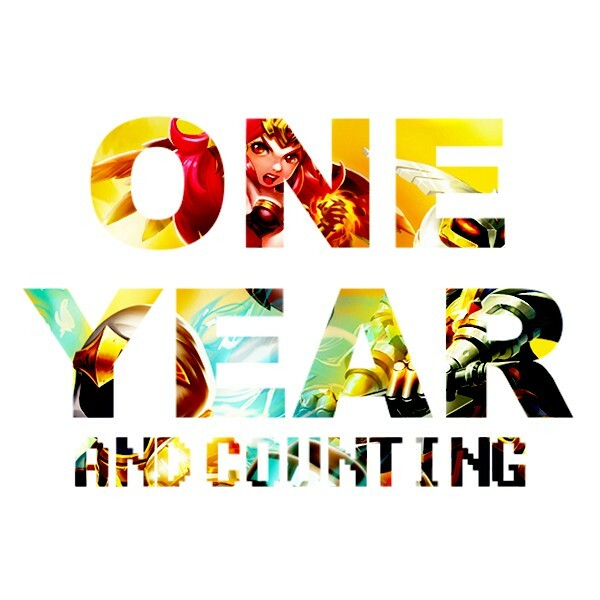 The game and the playerbase has grown immensely since a year ago. As millions of players from around the world experience Fire Raiders, each aspect of the game has been expanded and optimized. Jam-packed content updates have continuously introduced new features, play modes, events, and more. With more Angels and Heroes, increased level cap, and a variety of new progression methods, the game has more ways to play than ever.